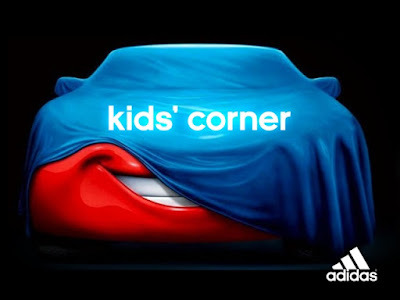 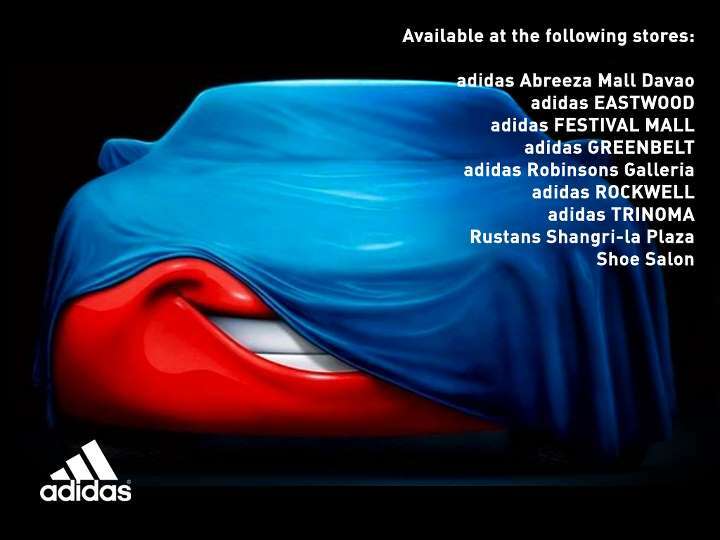 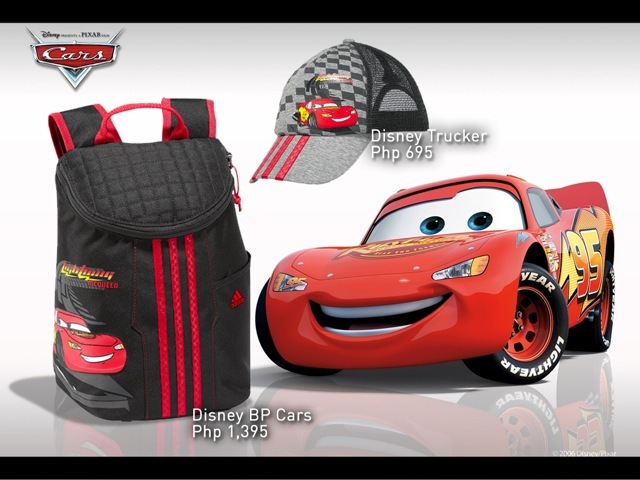 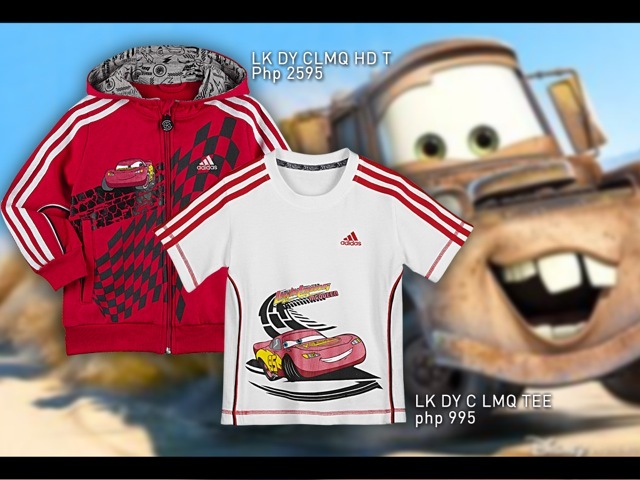 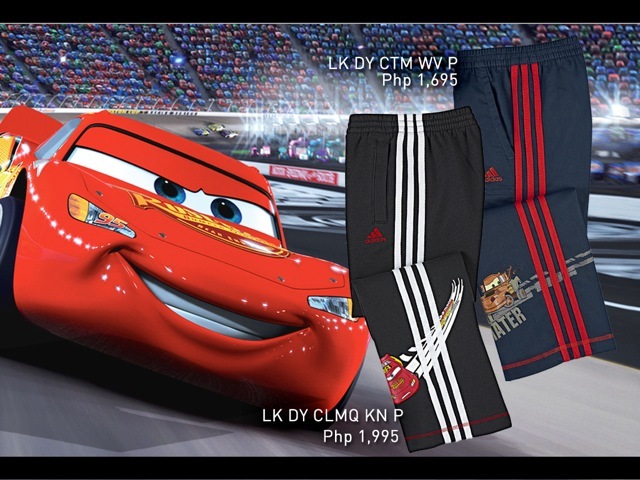 Kids will surely delight these new products of adidas with designs from the animated film, Cars. I saw the film in 2007 and the characters in Cars really made me cry! 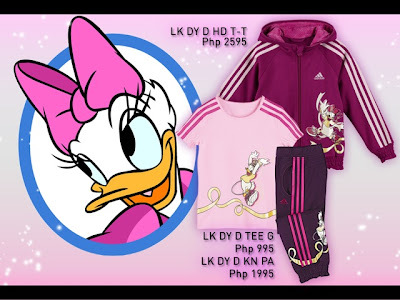 Boys and girls alike will love the t-shirts, jackets, bags, caps & jogging pants made by adidas. Below you will also find the Daisy Duck adidas products made especially for girls (t-shirts, jackets & jogging pants).